If you’re just getting started with Bluetooth Low Energy (BLE), just looking to learn more about it, or exploring different ways to stay up-to-date then read on. Sign up for my FREE 7-day BLE email crash course: most books out there on the topic of Bluetooth Low Energy are pretty dated! Before committing to a book, I recommend signing up for my free email course. 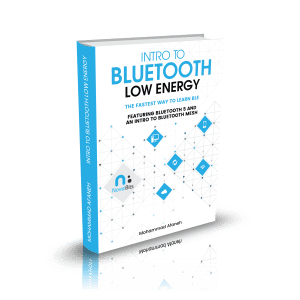 First of all, it’s 100% FREE, and it will get teach you all the basics of Bluetooth Low Energy that you’d spend hours to find elsewhere (including reading any book!). Simply sign by clicking THIS LINK. Read a book on BLE: I can recommend the book “Getting Started with Bluetooth Low Energy”. The book is a bit dated especially with the recent release of Bluetooth 5, but many of the concepts are still the same and it’s a great way to get started. You can buy it from Amazon here. Keep current with online resources: read blogs and join newsletters that are focused on the technologies you’re interested in. Subscribe to my BLE newsletter here. Refer to official specification documents: last but not least, get access to the official specification documents for the technology and refer to it whenever you want to learn more about a specific feature. You can find the official Bluetooth 5 spec at this link. … a very well known quote and indeed has merit! “Practice makes perfect” too and I believe it is the best way to learn a new technology (or get more experience and in-depth knowledge of a subject). For technical topics, practice becomes even more important since the application of technology is really all that matters in the end. An alternative (or complementary) to some of the aforementioned steps is to get live training on Bluetooth Low Energy. 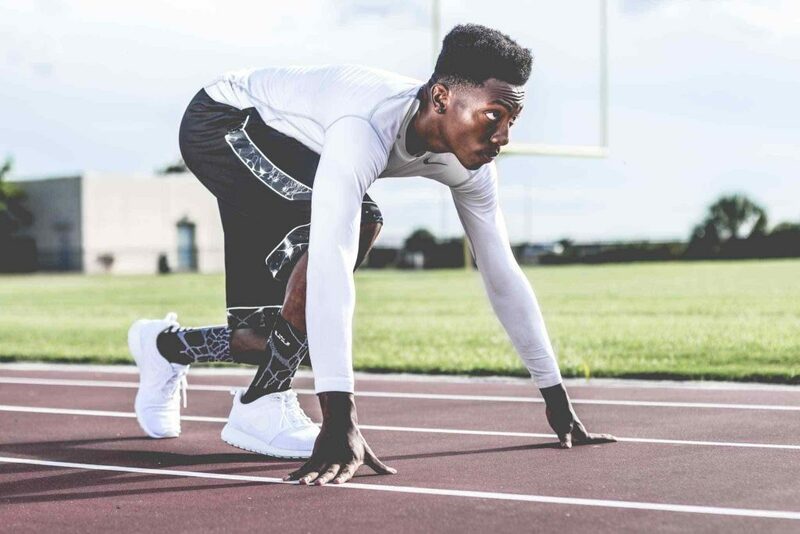 Getting live training with real exercises will save you a lot of time. Learn more about our training services here. So far it has been 3 chapters with detailed code samples and sufficient theory. Thanks for sharing. It looks like a good one, but it’s focused on the mobile side only. Thank for the info.. currently im starting to develop a BLE application but my lead engineer is requesting a 30K spectrum analyzer oscilloscope, is this really needed, all the resources online only mention the sniffers.